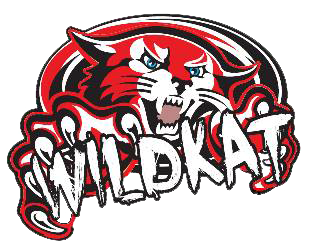 Wildkat’s first ever Live PPV! 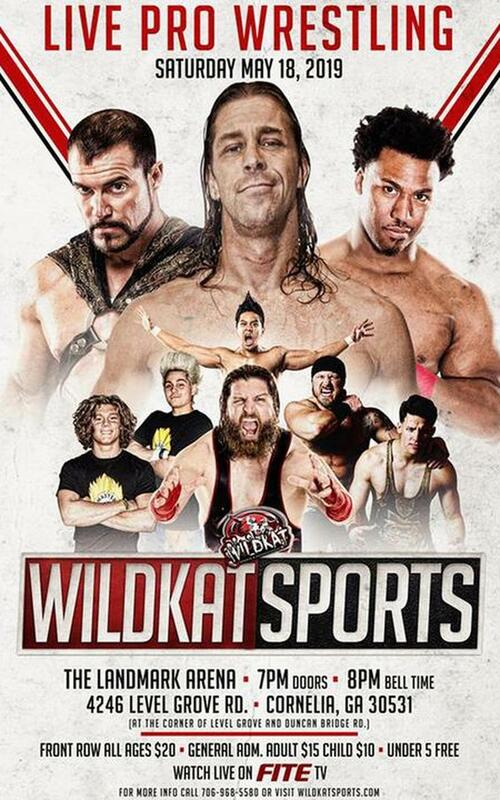 Catch WildKat on FITE TV! This is our first ever LIVE PPV Event!